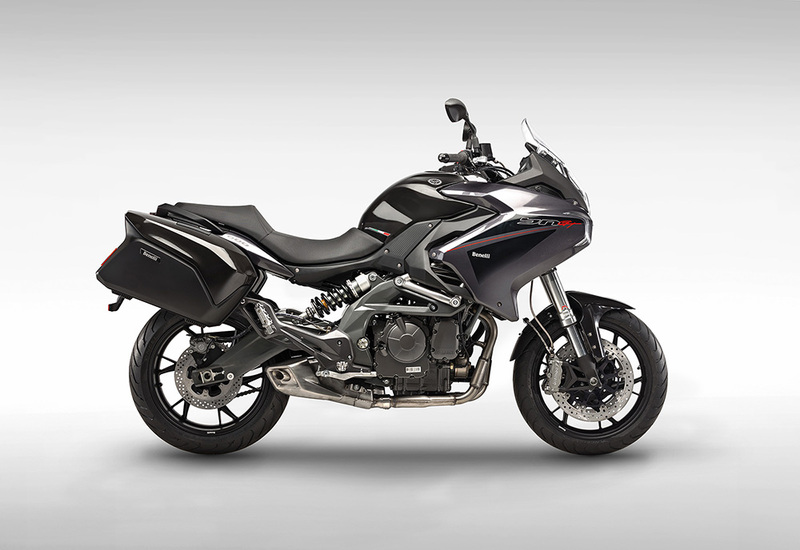 The BN 600GT is a new visionary sports-tourer suitable for all types of riders, including those contemplating touring for the first time. 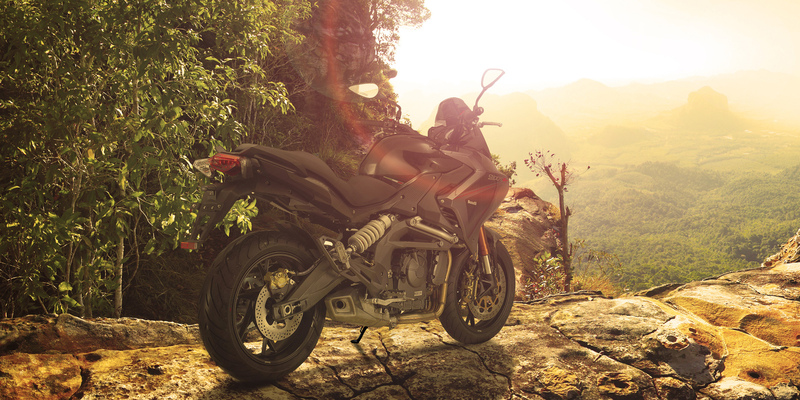 It is intelligently designed and offers impressive performance on every ride – whether in town or on the open road. 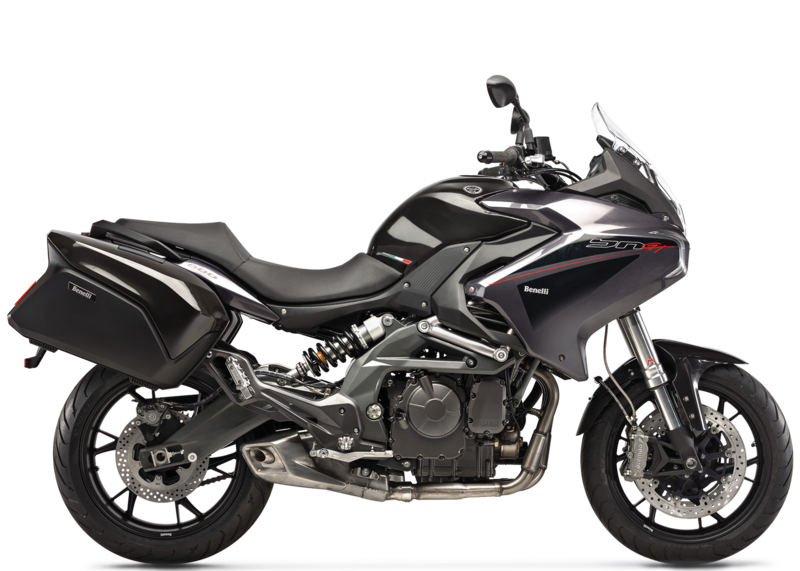 And as a touring machine it’s superb, with excellent wind protection (thanks to its unique fairing design), optional saddlebags, ultra smooth engine, roomy ergonomics and massive fuel capacity. Excellent fuel efficiency also makes this motorcycle a viable alternative to the car for the everyday commute and weekend tour. The BN 600GT joins the BN 600 range sharing the inline four-cylinder, sixteen valves, four-stroke, liquid-cooled engine for a maximum power of 62 kW/84 hp at 11,000 rpm and maximum torque of 56,7 Nm at 8,100 rpm, matched to an optimal 6 speed transmission for touring. The frame is a unique combination of cast-aluminum and steel trellis, with the engine used as a stressed member. The suspension system consists of a 50mm upside-down front fork, and a rear aluminium alloy swingarm with a rear shock absorber that has adjustable rebound and spring preload. Commuting, sport riding, touring. The BN 600 GT is more than this! Smooth GT power comes from a 600cc liquid-cooled inline four with dual camshafts and 4-valve-per-cylinder heads for optimum efficiency. Six speeds mean there’s a ratio for every situation. 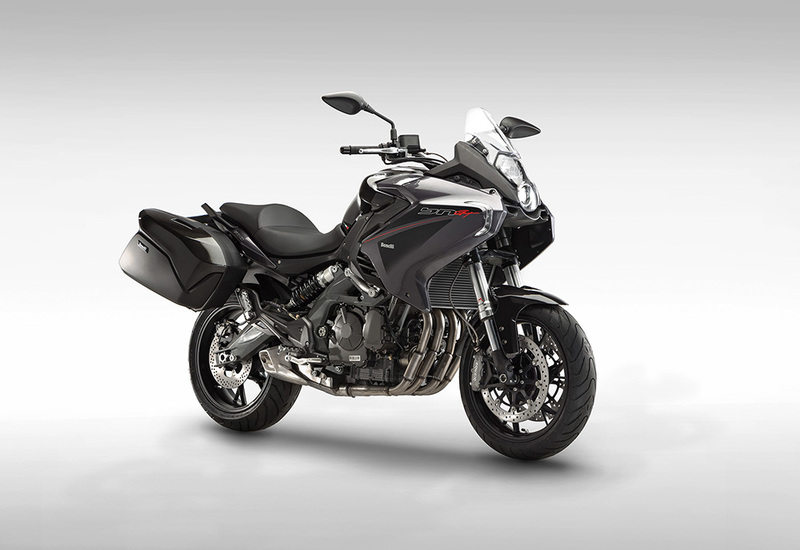 Benelli’s renowned Italian styling and ingenuity has gone into the unique fairing design. 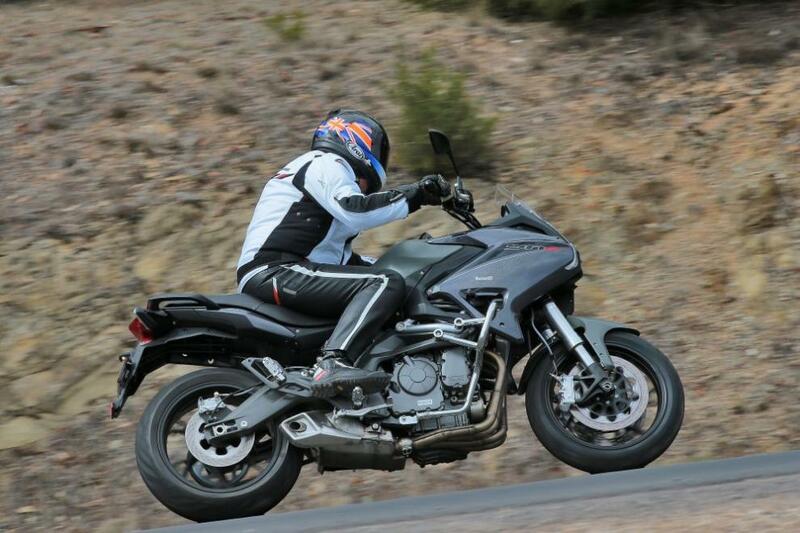 The GT’s futuristic half-fairing looks good and routes air above and around the rider for a comfortable ride at speed. The GT’s frame is a combination of beautifully sculpted alloy casting and steel-tube trellis. 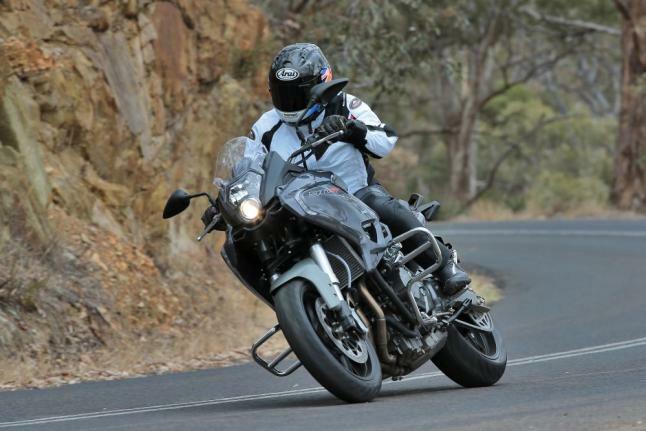 The engine is used as a stressed member, and the result is a best in class road handling. GEAR RATIO "1° – 13/37 2° - 19/37 3° - 18/28 4° - 24/32 5° - 21/25 6° - 24/26"